C³ Construction LLC. was formed in 2016 to offer additional self-performed services to our clients. 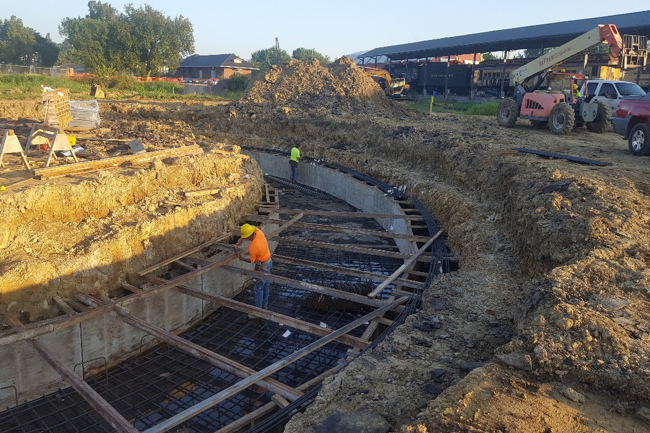 Our team possesses over 60 years of combined experience managing and performing construction of foundations, flat concrete, site work, demolition, precast erection, structural steel erection, and bridge and culvert installations. We pride ourselves on the ability to be value added to our customer by presenting new and innovative ideas to allow for the most economical and highest quality product.